There is something heartwarming and comforting about that classic, fine-art, posed family portrait, where the parents and the children are sitting close together, smiling and looking at the camera. The traditional family portrait is not just a want, it's a NEED. The posed family portrait summarizes your family history at that point in time. The children get older, but that portrait is timeless. It will always remain for you to look back at. Every time you walk by your family portrait displayed on the wall of your house, a smile will come over your face. You will be taken back to that moment in time and to your children at that age. You will fall in love with your family all over again! How do we design your family portrait? We start with the Design Consultation, then the photo session itself, and finish with the viewing appointment. 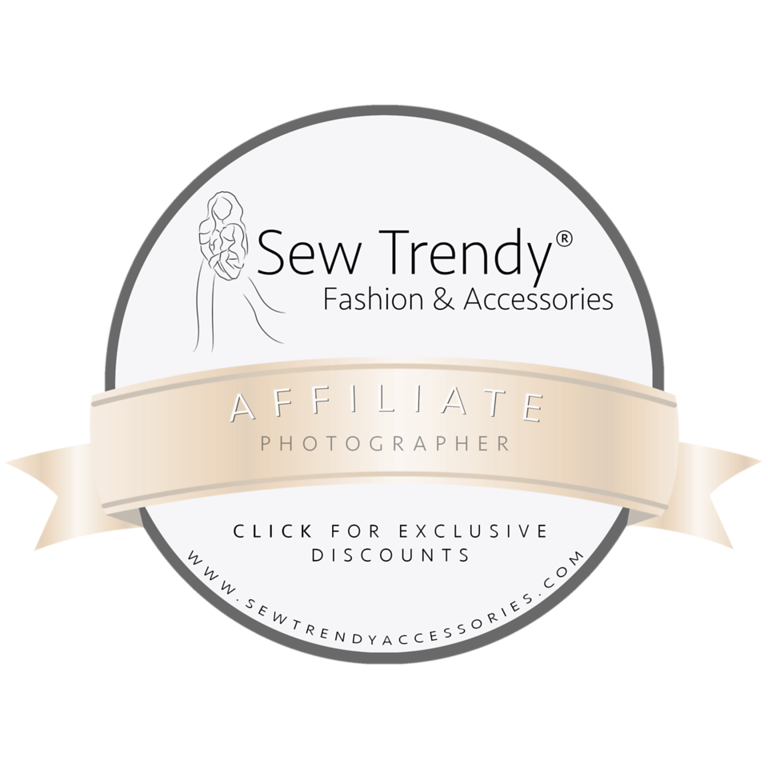 Read about the details of the Boutique Portrait Photography experience. A few years ago, I focused my specialty on newborn and family photography. After photographing over 100 portrait sessions, I have a variety of different tips and tricks to pose families and children, to get everyone to smile, and to design heirloom quality family portraits that you can proudly display in your home. 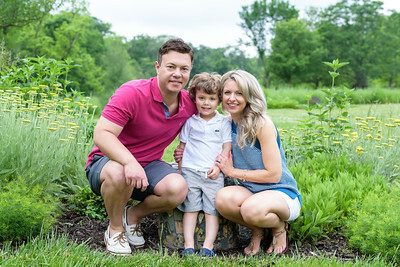 Classes focused on working with and posing children have also helped me to be one of the best children and family photographers in the Cincinnati and Northern Kentucky areas. Plus, photographing my own two children has given me additional practice (my son is usually not very interested in being my little model). 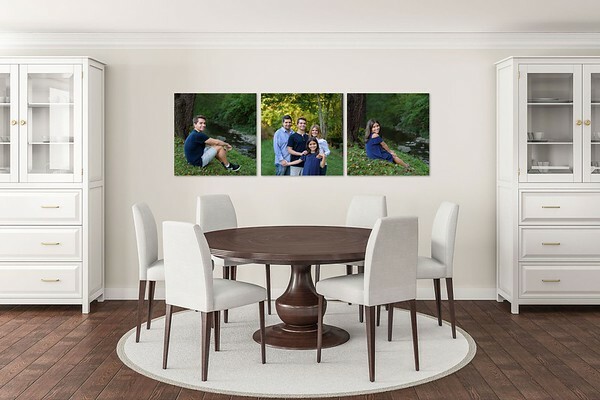 What are some ways to display your family portrait in your home? 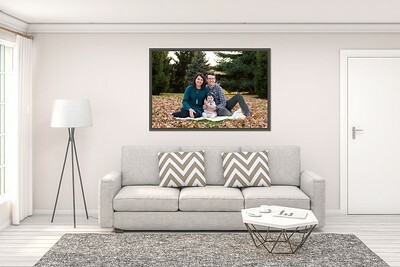 The most popular way for clients to display their traditional family portrait in their home is by hanging a gorgeous large portrait on their wall. 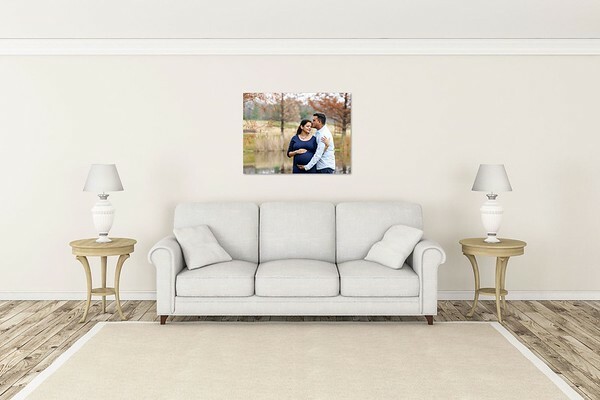 You choose from premium, hand crafted gallery wrapped canvas, a modern lightweight metal print, and framed wall portraits to match your existing decor and style. Most popular rooms to display your family portrait include the living room and the dining room. These are the best areas to display your family portrait so that you can enjoy it every day. Worried that your children won't sit still for a posed family portrait? Read these testimonials from my past clients about how I was the perfect choice for them. 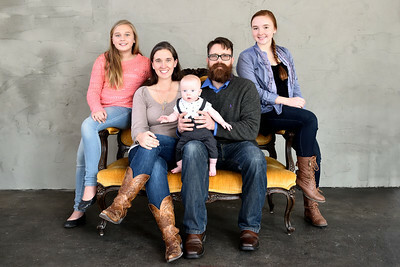 My experience in working with children and families paired with my expertise in heirloom quality products, designing your family portrait will be fun and stress-free. 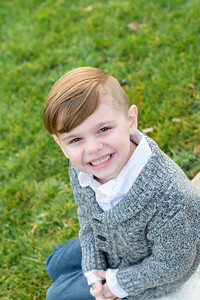 We work together to style and design the perfect traditional family portrait session for your family. Then, we take the beautiful set of images and transform them into gorgeous products for your home.